Samuel Barber's Piano Sonata (1947-1949) was hailed upon its premiere as a masterpiece of American musical literature and the newest landmark work for the piano. The instant importance of the work was highlighted by its having been first performed by the internationally known pianist Vladimir Horowitz; Barber's sonata was the first large-scale American piano work to be premiered by such a prestigious figure. Horowitz himself pronounced the sonata "the first truly great native work in the form." The piece was commissioned in the fall of 1947 by Irving Berlin and Richard Rodgers to commemorate the 25th anniversary of the League of Composers. Barber set to work almost immediately and finished the first movement quickly, despite multiple projects that occupied his energies. Soon these other engagements drew Barber away from the sonata, and work stalled. The second movement was not completed until eight months later, with the third finished soon after. Barber originally had a three-movement sonata in mind, but Horowitz convinced him that the piece needed a "very flashy last movement." This last movement caused Barber much frustration. After months with no progress, Horowitz telephoned Barber and, hoping to inspire him, called him a "constipated composer." Barber became angry and wrote the entire fourth movement the next day. This was in June 1949, nearly two years after the work was commissioned. This piece was composed in the middle of Barber's long career, during which much of his music fused his lyrical, elongated melodic style with new compositional devices. The sonata has levels of chromaticism and dissonance not approached in earlier works. There is even some use of 12-tone techniques in the first three movements, significant because of prior criticism that Barber's music represented a throwback to the Romantic period. Barber chose to set all movements in conventional forms; the first is cast in sonata form. This movement is fast-moving and energetic. A noticeable aspect is the contrast heard between sections with fragmented, dotted rhythms and sections characterized by sweeping, lyrical melodies and smooth accompaniment. The second movement is a nimble and delicate scherzo, set in rondo form. 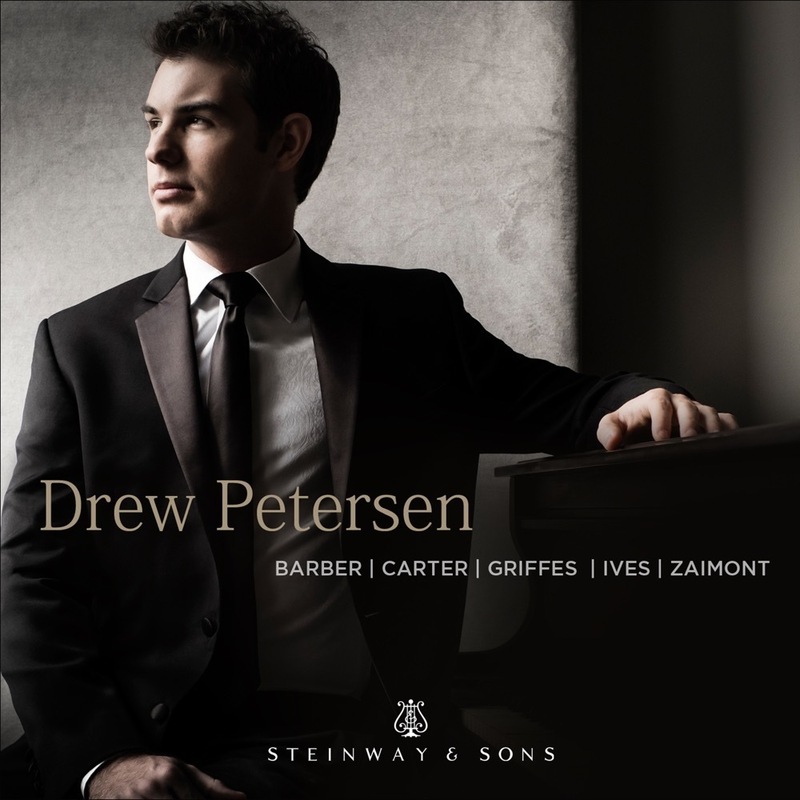 The third movement, languorous and expressive, is the most demonstrative of Barber's encounter with the innovations of the early twentieth century. Chromaticism and melodies using all 12 tones are abundant. A four-voice fugue, formally similar to those of Bach (much loved by Barber) serves as the finale. Though conventional in structure, this movement also contains complicated syncopated rhythms and jazz harmonies.